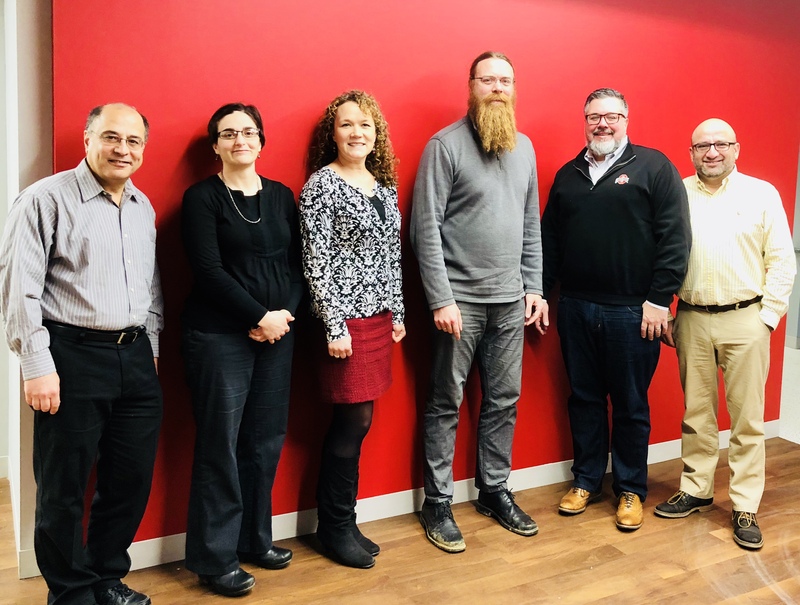 Beginning in January, Mike Hofherr, Vice President and Chief Information Officer, began a monthly “Breakfast with Mike” series with Ohio State faculty, providing a platform to discuss technology in the classroom and opportunities for enhancement. Mike shared his philosophy around information technology and provided insight around projects impacting faculty at Ohio State. The monthly meetings take place in the Mount Hall Board Room from 9 - 10:30 A.M., dates including February 22, March 22, and April 18th. Registration for the event is required, as a full breakfast will be provided. Parking is available in the West campus Carmack lot.